UK X-Factor singer/songwriter (and major cutie) Aiden Grimshaw has announced the forthcoming release of his second single, "Curtain Call," on August 12th via RCA Records. 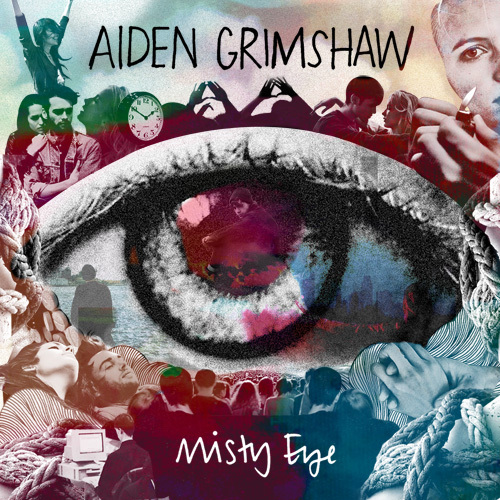 Taken from his debut album Misty Eye, "Curtain Call" will serve as the follow up to Aiden's debut single, the flawless drum & bass-sprinkled electropop ballad "Is This Love." This is the PERFECT song to follow "Is This Love" because it's completely different. "Curtain Call" shows off Aiden's range, both as a vocalist and as an artist.